Group piano class is for piano students, ages 5-6, as a bridge to private piano lessons. Weekly 60-minute classes introduce keyboard skills in a fun group atmosphere. 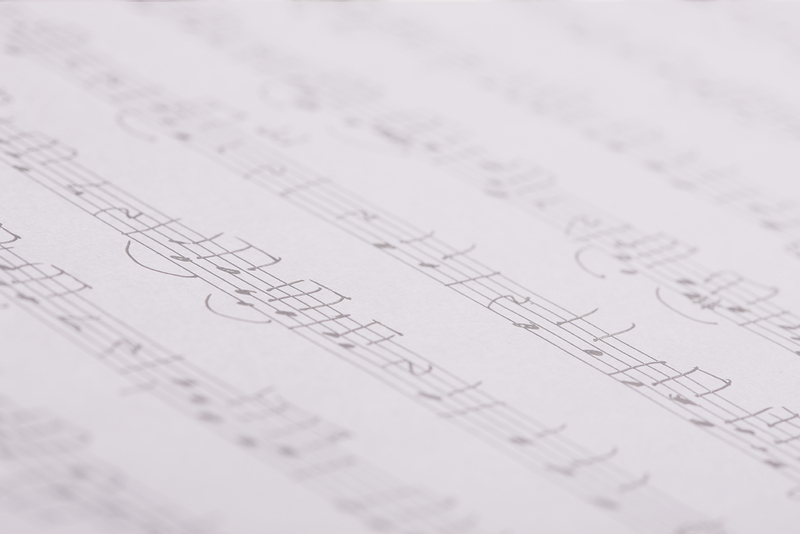 Group piano classes allow for concentrated study of note reading, rhythm, music symbols, sight reading, and listening. While similar to individual private piano lessons, students have added benefit of having fun with friends while learning. 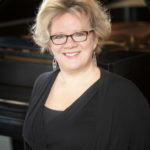 Mila Elkin has been a piano teacher at the Rochester Conservatory since July, 2003. She has a BA from Russian University and over 30 years teaching experience. Mrs. Elkin is comfortable teaching young children through adults. When in Russia, she managed the piano department of a Russian music school, specializing in elementary-aged children. 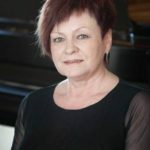 She has also been a trainer of piano teachers. Mrs. Elkin moved with her family to the United States in 1995. She is an energetic and upbeat teacher!